Radio 1920 has assembled a large selection of Broadcast Equipment for immediate shipment from the vast inventory at Amazon. 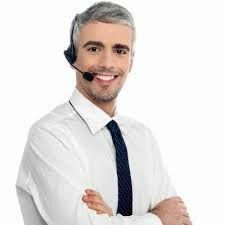 Radio 1920 also provides service assistance over the phone for all items purchased from this website. These are the Best Earbuds I have ever owned, for the price. GOgroove Durable Heavy Duty Earbuds (Green) - Ergonomic In-Ear Earphones w/ Rugged Cable, Microphone, & On Board Controls - Noise Isolation & Reinforced Metal Driver Housing. I always have a pair in my pocket. Perfect for Remotes, Testing, or just use them on your phone. Perfect, inexpensive phone holder for Facebook Live Broadcasts. This is an inexpensive XLR phone adapter for Luci or Facebook Live Broadcasts. You may need some additional accessories. like a Line Pad, or Extension Cable. Click here for those items. This is a perfect little computer for Streaming to Securenetsystems.net for your live streaming. I also use it for remotes using Luci Live Lite and Luci Live. The price is right and the reliability it the BEST! Please contact us for live streaming services. 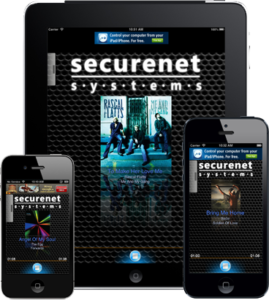 We work exclusively with Securenet Systems. There is no charge for us assisting you in setting up your stream if you purchase your streaming through us. We will also assist in building your Player and Apps, no charge. 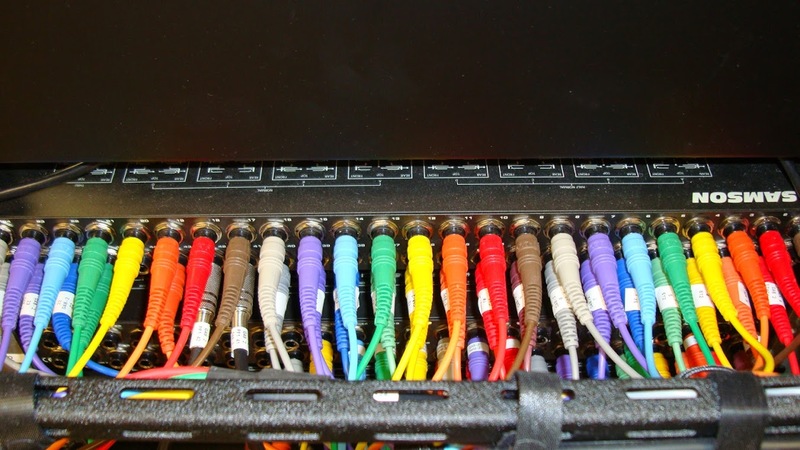 This is the BEST, least expensive board that is a real Broadcast Console. (2) Mix-Minus pots, (4) Stereo pots, (4) Microphone pots. All inputs are either XLR or TRS. Yes, it will start auxiliary and warning lights. Allen & Heath builds long lasting, reliable products. We are at your service 24/7. Just email or text us. Someone will respond quickly. Our team is located all over the USA. If necessary we can have an engineer at your site within 12 hours or sooner. If you need emergency satellite receiver audio delivered to your studio. We have you covered. XDS or Wegener. Any channel any time. We deliver you satellite audio and relay triggers for any program you are authorized. We deliver via Barix 500 or Comrex Bric. We have engineers that are ready to go on a moment's notice. 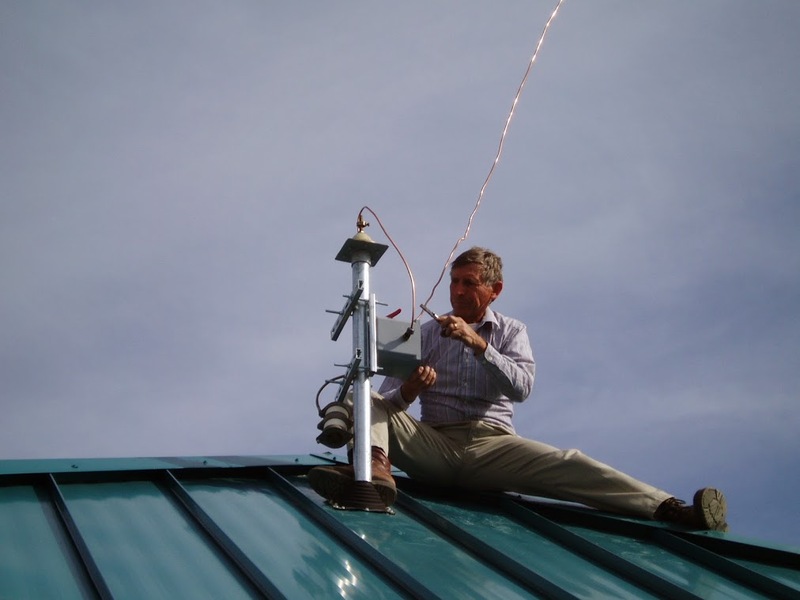 Mountain Top transmitter Sites, Studios, or Remotes we have you covered. 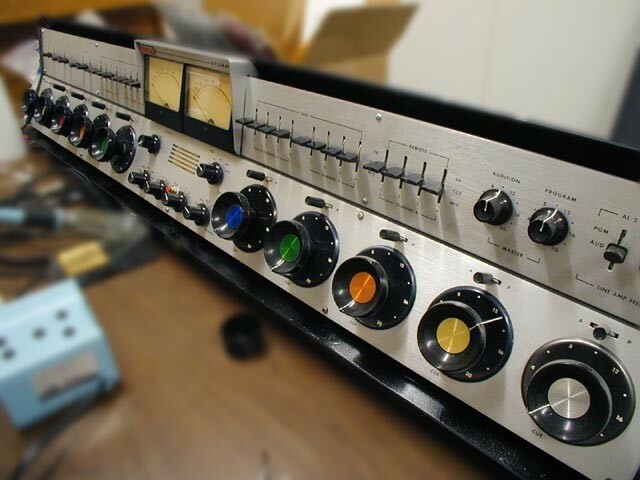 We have been in the Broadcasting business for over 50 years. We know people all over the world. We know the good ones. We have great connections. We were looking for a simple name. Radio 1920 is the year commercial radio was first licensed in the US to KDKA Pittsburgh. Click here to see what Wikipedia says. Do you have items available from other suppliers than Amazon? Absolutely, we work exclusively with Broadcasters General Store. The BGS family has been supplying me with equipment since 1966. They have a large broadcast inventory always on hand ready for immediate shipment. Ron Crider and his associates have been with us every step of the way since we started. They did our entire operating including Transmitter Plant and Studio Facility. His company actually operates our station 24/7 from their facilities. We are another station Ron Crider's team built totally from the ground up in 2015. Crider's team operates our station 24/7 from from their facilities. WPBV Palm Beach, Florida. Richard Venezia. Ron Crider and his company built and rebuilt all our radio stations in Colorado and Indiana over the past 16 years. It has been a wonderful experience working with him. Radio 1920 was started by Ron Crider. The purpose of this site is to provide access to many Broadcast products that are immediately available from Amazon's vast inventory.